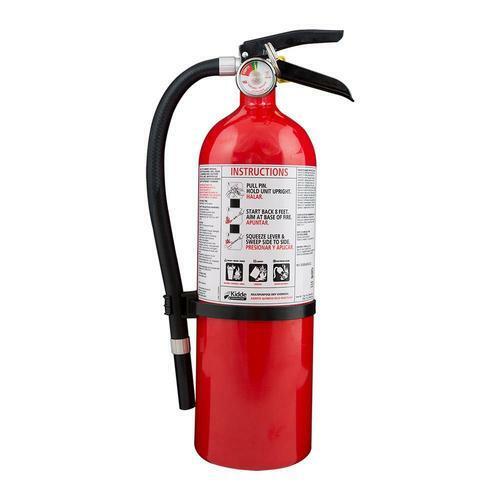 We are the leading Wholesaler Trader and Service Provider of Fire Extinguisher, Fire Fighting Equipment and Fire Safety Device. Offered products are available at competitive prices. We are the foremost trader of Fire Extinguisher, Fire Fighting Equipment and Fire Safety Equipment. Offered products are highly reliable.